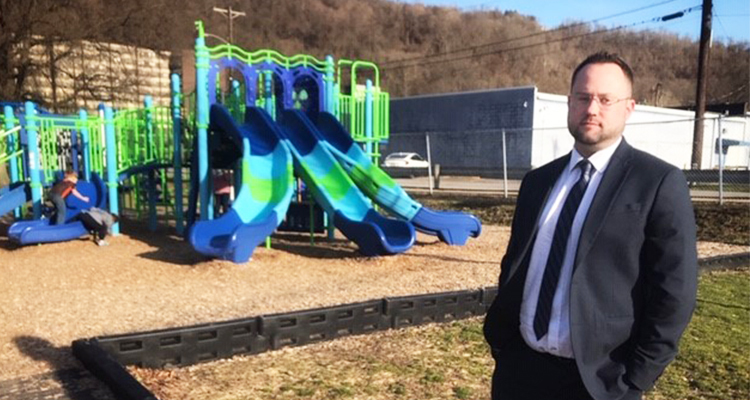 Chad Thalman is proud of the recent playground renovations in Ward 1. 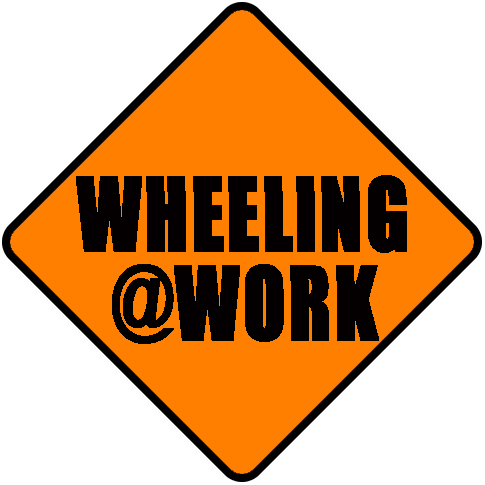 Editor’s note: Our series, “Wheeling@Work,” is an effort to provide readers with insight and information into our city government, highlighting the personalities, programs and processes at work within the City of Wheeling. It is our hope that readers gain a greater understanding of the opportunities and challenges we face in growing a Wheeling that is more forward-thinking and dynamic. Today’s story features Vice Mayor Chad Thalman, who represents Ward 1. The local election in 2016 ushered in a new era for Wheeling’s City Council. Six of the seven councilors voted in were brand new to the job and had no prior political experience. However, that lack of experience was overshadowed by their passion for a new and improved Wheeling. 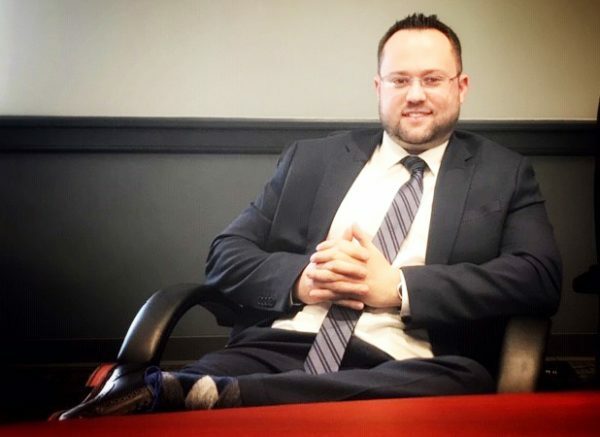 Chad Thalman was only 34 years old when he was elected councilperson of Ward 1 and appointed to the position of vice mayor. “I believe I am the youngest vice mayor ever appointed in Wheeling,” he said. He also said that the average age of a city councilperson nationwide is approximately 55 years old; the average age of a Wheeling council member at the time of the 2016 election was 39. 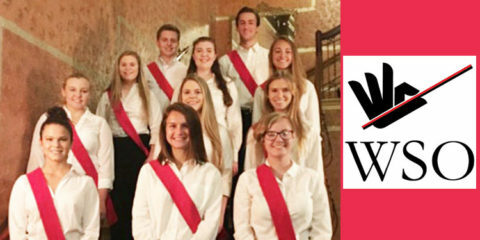 Young blood brings fresh ideas, and this council has certainly proven that to be true. Thalman noted that for many years, residents spoke nostalgically of Wheeling’s zenith, primarily in the past tense. 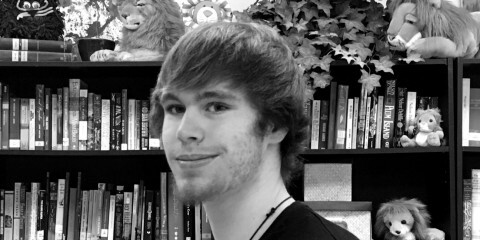 Several years ago, though, he noticed that more people were referring to Wheeling in terms of what could be and the possibilities the future might hold. Thalman believes strongly in creating a better Wheeling for his constituents in Ward 1 as well as for all the citizens of the city. He grew up in Wheeling and attended Central Catholic High School, where he was a member of the graduating class of 2000. 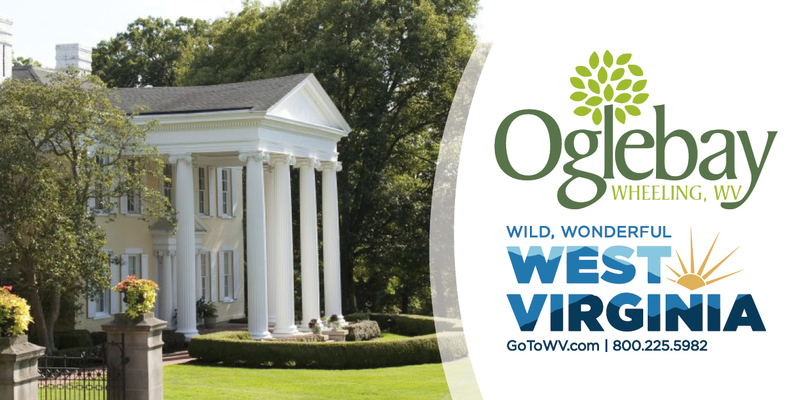 After high school, he attended West Virginia University and graduated in 2004 with a bachelor’s degree in psychology. 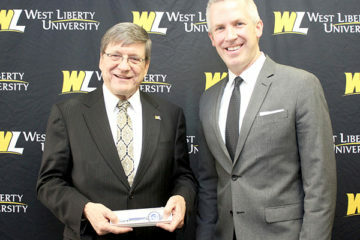 In 2010, he earned his master’s degree in business administration from Wheeling Jesuit University. Thalman spent several years after college living in Frederick, Maryland. He enjoyed his time there but eventually felt the tug of his deep West Virginia roots. He returned to Wheeling and eventually joined the management and sales team at Warwood Armature, his family’s business. In an effort to give back to the community, he became involved with Reinvent Wheeling, the group that eventually morphed into Wheeling Heritage. Thalman said that involvement led to the idea of serving on city council and making a positive impact on his hometown. In addition to Warwood, Ward 1 includes the North Park neighborhood as well as part of Glenwood Road. Ward 1 is comprised of Warwood, North Park and part of the Glenwood Road/Glenwood Heights area. Residents of all three neighborhoods share similar concerns, Thalman said. The top two issues he hears about most frequently are the conditions of the ward’s roads and playgrounds. Thalman is proud of the progress that’s being made in both of these areas. “Two playgrounds have been replaced, and a third is scheduled to be renovated,” he said. The playgrounds in North Park and Garden Park were recently refurbished with new equipment, and the playground at North 24th Street in Warwood is on schedule to be revamped this year. By this time next year, Thalman is hopeful that the Third Street playground in Warwood will also have been replaced. Much of the Warwood section of Ward 1 sits along the Heritage Trail that runs parallel to the Ohio River. Citizens have noted the deteriorating condition of the trail in that area in recent years. 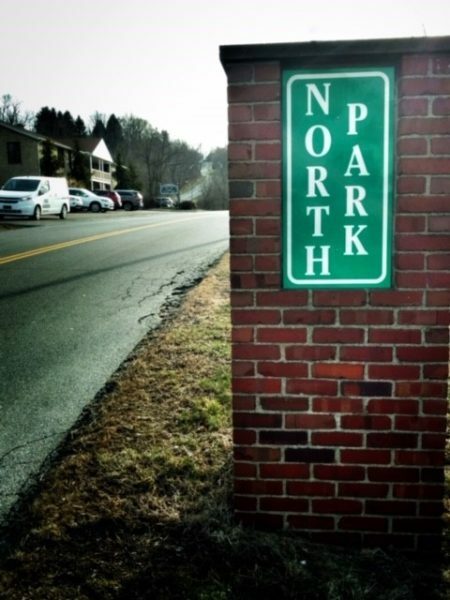 However, Thalman said that one mile of that southern portion of the trail system was repaved last year, and two additional miles from Warwood School to the northern boundary of Warwood will be paved this spring. Three miles of Heritage Trail in Warwood have either been repaved or are scheduled to be repaved in the near future. 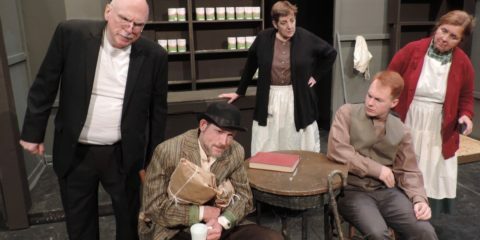 “Warwood is unique in that it’s an independent and somewhat self-contained community,” said Thalman. Warwood is also fortunate to have the support of many organizations such as Grow Warwood Pride and the Warwood Lions Club. City officials often work closely with these groups on improvement projects that they spearhead. For instance, the city added a spacious gazebo to the green space in Garden Park with the help of Grow Warwood Pride. Thalman says that there has been a handful of concerns specific to the residents of Warwood. Residents there are concerned about the loss of Rite Aid, a pharmacy and retail drug store that’s been in Warwood for decades. Thalman wrote a letter to the company on the neighborhood’s behalf, expressing concern about the impact of losing the store. However, it appears that the company is moving ahead with its plans to shutter the store at 2102 Warwood Avenue later this week. Thalman noted that despite this closure, Warwood residents still have a pharmacy nearby inside the Kroger Store in the Warwood Shopping Plaza. Another common complaint among constituents in Warwood is the lack of sit-down restaurants. While it’s true that such options are limited, Thalman noted that a new eatery is set to open soon at 1913 Warwood Ave.
Other recent concerns in Warwood include the changing of times on the street sweeper signs. 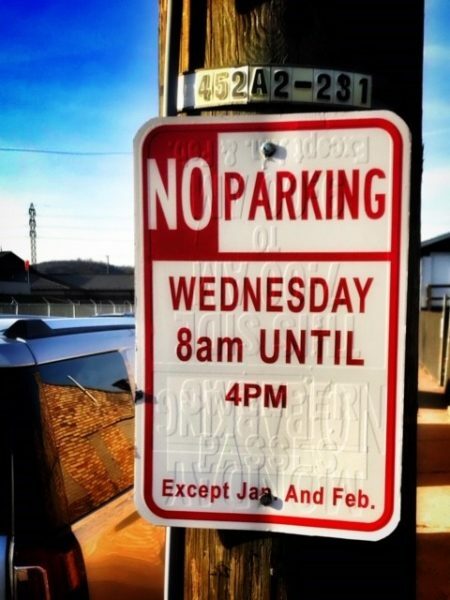 Previously, the signs read ‘”No parking from 8 a.m. until sweeper passes,” but were recently changed to “No parking from 8 a.m. until 4 p.m.,” which caused some confusion. Thalman recommends that residents check the signs on their street for the current sweeper times and park their vehicles accordingly. Chad Thalman suggests that Warwood residents check signs for the current hours regarding street sweeping times. Recent heavy rains have also brought to light some flooding issues in the storm sewer system. Thalman said that following the flooding, the city brought in experts from Robinson Pipe Cleaning in Pittsburgh who cleaned and checked the lines. Though no malfunctions were discovered, city crews are now in the process of installing backflow preventers in the system to help alleviate the problem. Residents who experienced flooding can help prevent future water damage by ensuring that their downspouts do not flow into the public sewer system, Thalman said. SO YOU WANT TO BE ON CITY COUNCIL? “We put a lot of time and effort into this job,” Thalman said. The public spotlight and constant communication with constituents are not for the faint of heart. But despite the heavy load of responsibilities, Thalman confided that he would consider running for another term. Once someone decides to run, how do they become a councilperson? During the election process, each of Wheeling’s six wards elects a person to represent their interests on city council. The citizens of the entire city elect the mayor by popular vote. In turn, the mayor, with approval from council, then appoints a vice mayor. In that role, Thalman shoulders a number of citywide responsibilities in addition to those within his individual ward. For example, he recently stepped in for Mayor Glenn Elliott at several meetings and other public events while Elliott was out of town on business. Thalman says that the current city council is committed to making real, positive change within the city, and that frequently means suggesting changes and ideas that are controversial. Maintaining the status quo without rocking the boat may make it easier to be re-elected, Thalman admitted, but he said that’s not the way to create lasting, positive change. Thalman told Weelunk that many of the current councilors have lived in larger metropolitan areas and have studied what makes bigger cities grow and prosper. Younger generations want a thriving downtown area where they can live, commute easily to work and enjoy varied recreational opportunities. “We’re definitely seeing progress,” said Thalman. Formerly vacant buildings are being restored and utilized. 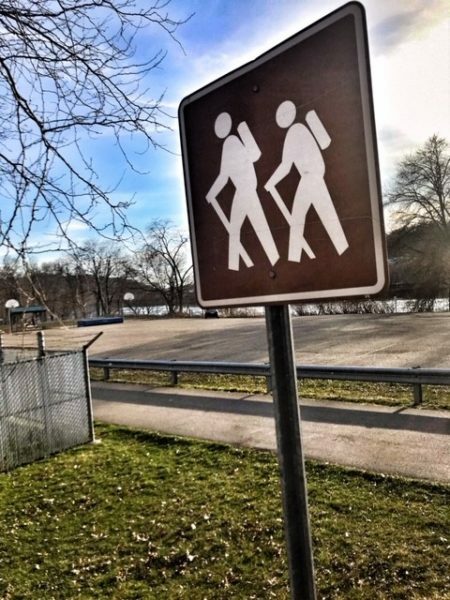 Wheeling’s population has been declining for many years, but according to Thalman, that trend is slowing and may even be reversed in the near future. “People always talk about the years when there were many retail stores downtown. They ask, ‘When is going to happen again?’ Unfortunately, it’s not,” he said with a touch of regret. But that reality is certainly not unique to Wheeling; retail centers throughout the United States are losing tenants at a steady pace due to the popularity of online shopping. Times are changing, and if Wheeling wants to continue to flourish, Thalman believes we must adapt and adjust accordingly. 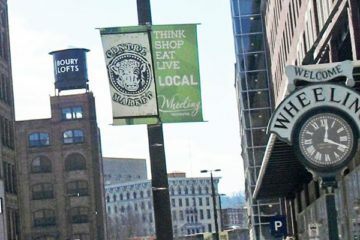 One of the ways downtown Wheeling is adapting is by becoming an increasingly popular residential area. The Stone Center and Boury Lofts are both filled to capacity with residents who are diverse in both age and lifestyle. These folks need places to work, eat and shop, and businesses continue to pop up in the downtown area to accommodate those needs. “Since 2015, over 2,000 new jobs have come to Wheeling,” Thalman said. Many of these positions are with The Health Plan and Williams Lea Tag, but others are in smaller businesses such as restaurants and coffee shops. 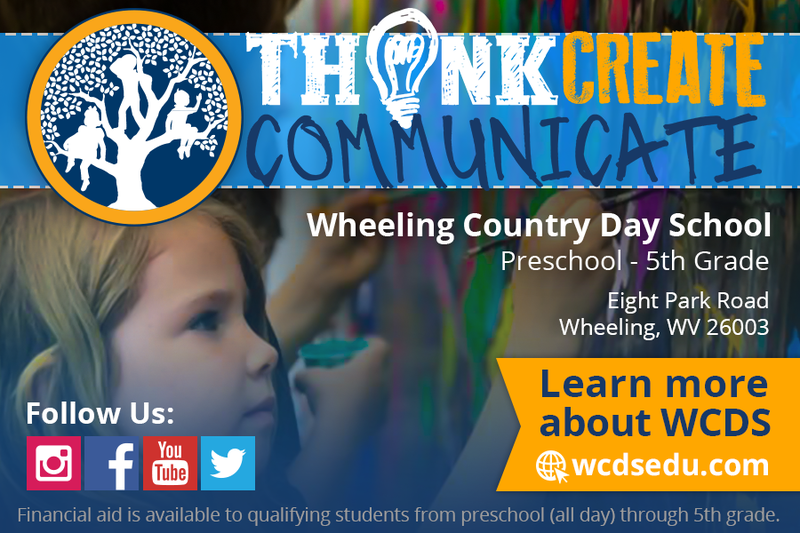 Wheeling is known nationwide for being a safe place to live and to raise a family. This safety factor is an important one if we are to continue attracting new businesses and residents, Thalman believes. 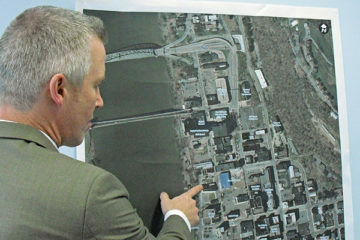 He said that an important factor in maintaining that “safe city” reputation is the construction of the proposed new $18 million public safety building to consolidate police and fire services in a centralized location. Thalman admits that this would require imposing a user fee on those who work in Wheeling, but he believes that a relatively small fee would reap major dividends. We must be prepared to invest in Wheeling in order to move it forward, he said. 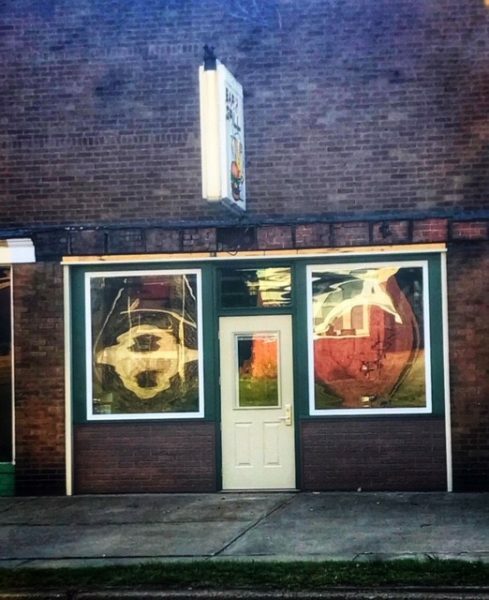 A new dining option is set to open soon in this location on Warwood Avenue. Each ward has its own Facebook page, and Thalman invites the citizens of Ward 1 to check out their page here. Residents are welcome to post events and situations of interest to the ward on that site; posts will appear on the page after approval by a member of council. Residents are asked to refrain from posting personal situations, items for sale or disputes between neighbors on the ward pages. Also, Thalman reminds residents that social media is not the place to report crimes or other occurrences that require immediate attention as the page may not be seen by the appropriate city personnel for such matters. HAVE A CONCERN OR SUGGESTION? Thalman emphasized that he and the entire current council share the desire to be open and transparent about their actions and decisions. To that end, residents of the first Ward who would like to discuss an issue with Thalman can do so by emailing him at cthalman@wheelingwv.gov or by calling or texting him at 304-281-3698.